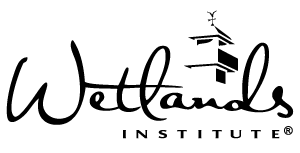 The Wetlands Institute in Stone Harbor, NJ is currently seeking a seasonal, part time Customer Service Sales Associate for our admissions and retail sales. Some weekends and evenings. 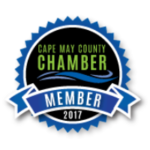 Duties include greeting visitors, answering phones, collecting admissions, selling merchandise and operating a point of sale system. Experience using Excel and Word required. Must have ability to work in a fast-paced environment, handle multiple priorities and willing to learn new procedures. Submit resume to Terrie Campbell at tcampbell@wetlandsinstitute.org. No phone calls please.